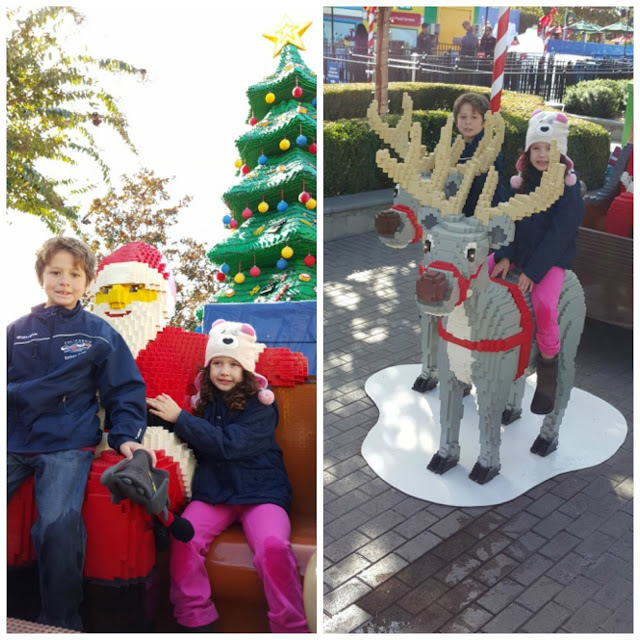 LEGOLAND is only an hour away from Orange County, when was the last time you took the family? I was fortunate enough to be invited as a LEGOLAND media guest for the lighting ceremony last week. 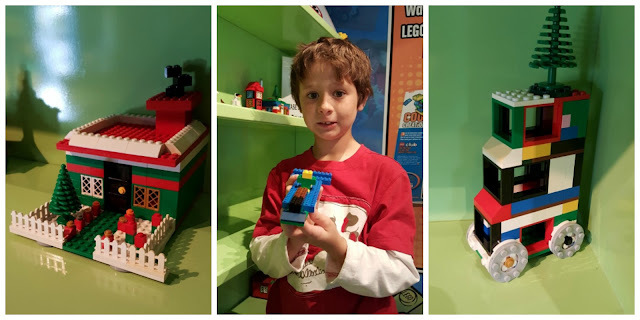 What is new at LEGOLAND? 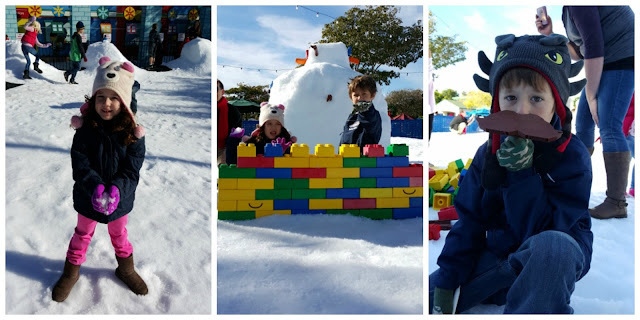 Snow Days and Winter Nights have started and with that brings a park full of fun activities. What are my family's top activities there? 2. NEW SHOWS! 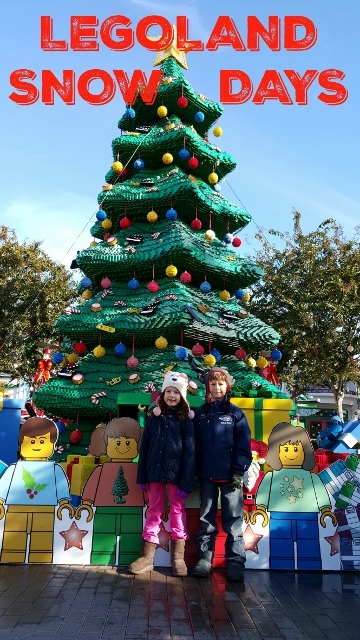 In the LEGO Heartlake Village area, there is an all new Holiday show which is a must see! Sing and dance along with your kids favorite LEGO characters. Don't leave early, there is a special surprise at the end, "SNOW"! 3. STAR WARS EXHIBIT! 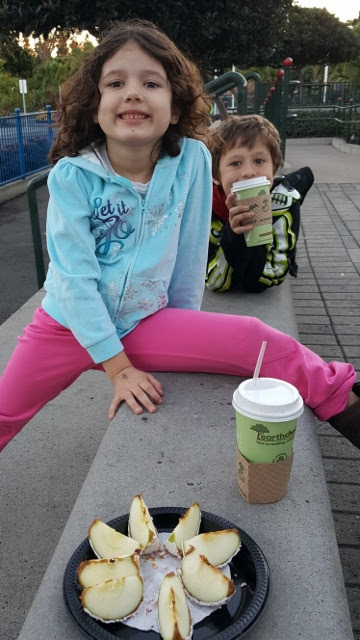 I came to the realization that I have done my kids wrong in their upbringing... To this day, my children have only seen 1 Star Wars movie...! I took this chance to prepare them for the rest of the movies and of course the new Force Awakens next week. 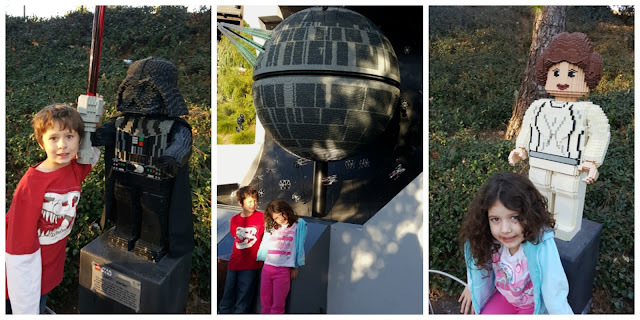 The Star Wars exhibit is comprehensive and brought the movies to life for my young Padiwans. 4. Holiday Activities/Crafts: The kids can build their own holiday scenes and interpretations and display them in the building next to the Christmas Tree. Plan on visiting the Sea Life Aquarium? My kids loved making jelly-fish ornaments perfect for our memory filled Christmas Tree. 5. Christmas Card Photo Ops: Take a picture with Santa on his sleigh or riding his reindeer. How about in front of the HUGE Christmas Tree? Take a photo and send it to your local Target or Costco and you can pick them up the next day. 6. Holiday Sweets: Nothing says Christmas Time like enjoying a hot cup of hot cocoa and snacking on sweets. 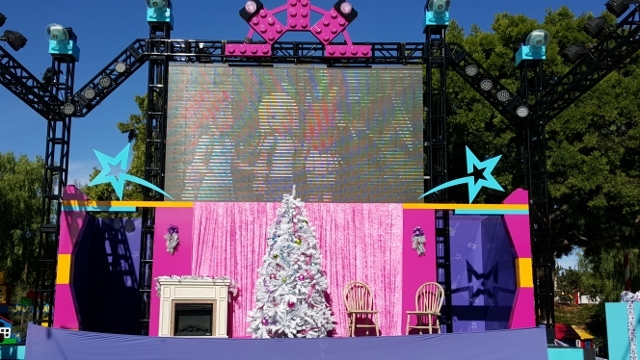 LEGOLAND gave us the chance to enjoy Candy Apples, cookies and gourmet popcorn as we awaited the lighting of the Christmas Tree with special guest, Jenna Elfman. DISCLAIMER: I attended LEGOLAND as a guest on a media night. All thoughts and ideas are my own. Do not use any photos without permission.